Exciting opportunities all year long! ALL EXPO Day EVENTS will take place RAIN or SHINE! 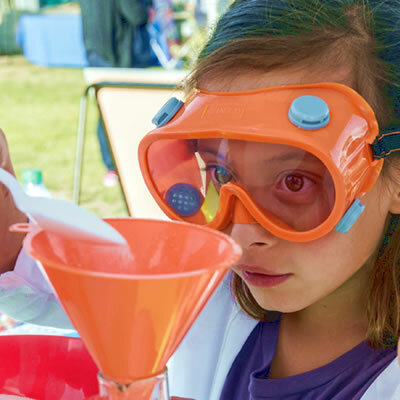 Celebrating 11 Years of Science & Engineering Education! 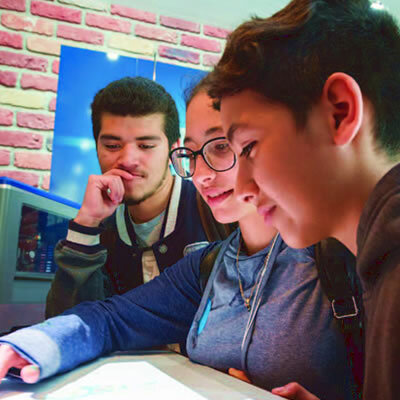 The Biocom Institute Festival of Science and Engineering is a ten-day educational experience including interactive demonstrations, hands-on activities and dynamic speakers to engage kids and families in all that encompasses STEM (science, technology, engineering and math). 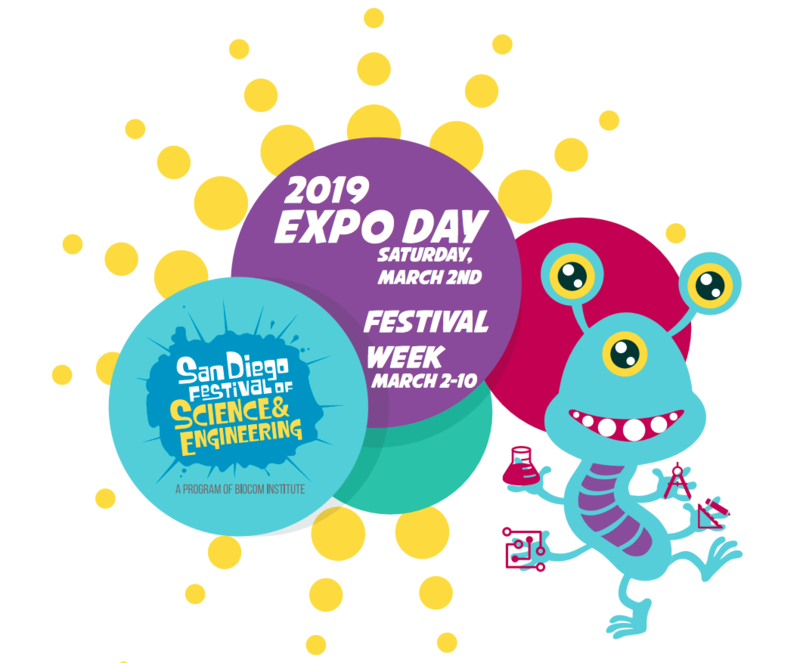 The week kicks off with its largest event EXPO Day (March 2, 2019) at PETCO Park. 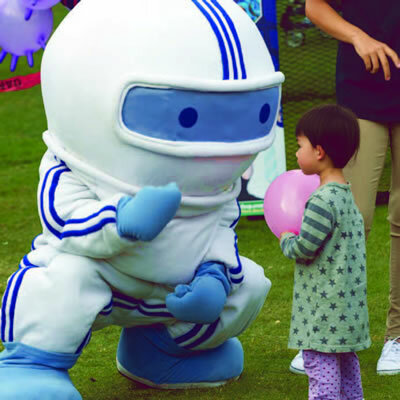 EXPO Day is free and open to the public. 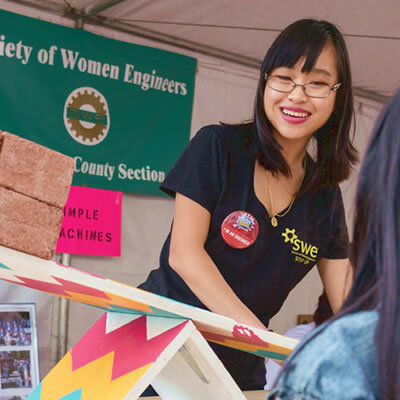 Hundreds of community businesses and organizations will participate in EXPO Day in addition to over 60 programs and events that will follow throughout the week all throughout the county of San Diego. 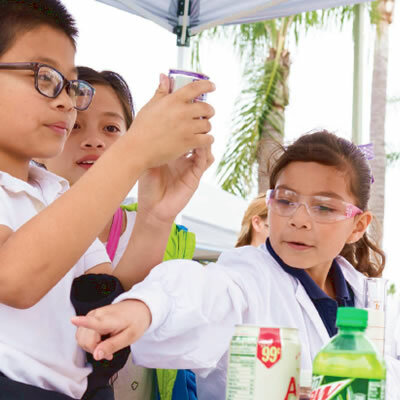 More than 75,000 kids, parents, teachers, industry leaders and community members are anticipated to attend during STEM Week.